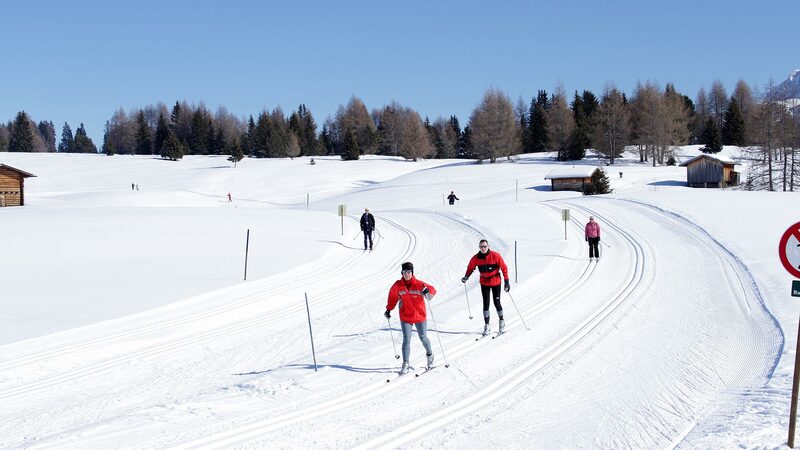 Cross country lovers can enjoy the charming nature and the perfectly well prepared cross country ski tracks in Vallunga, on the Alpe di Siusi or on Monte Pana in S. Cristina. 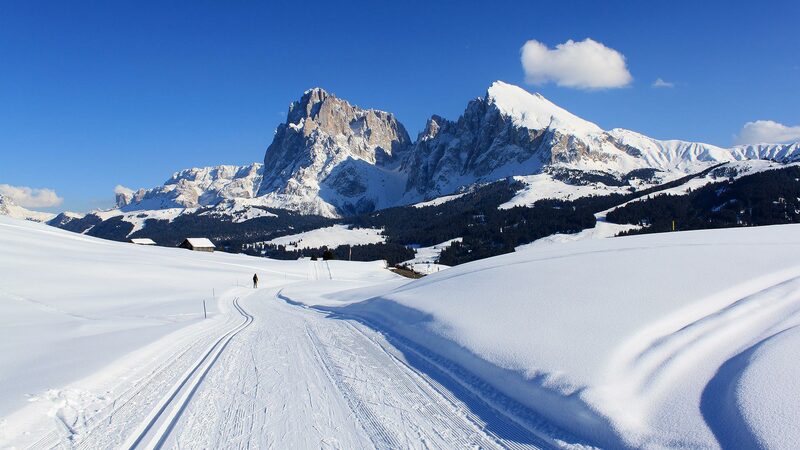 In the near Vallunga in the Puez-Odle natural park, which lies about 2 km from our house in the northeast of Selva Gardena, cross country lovers will find themselves in the midst of a natural wonder. 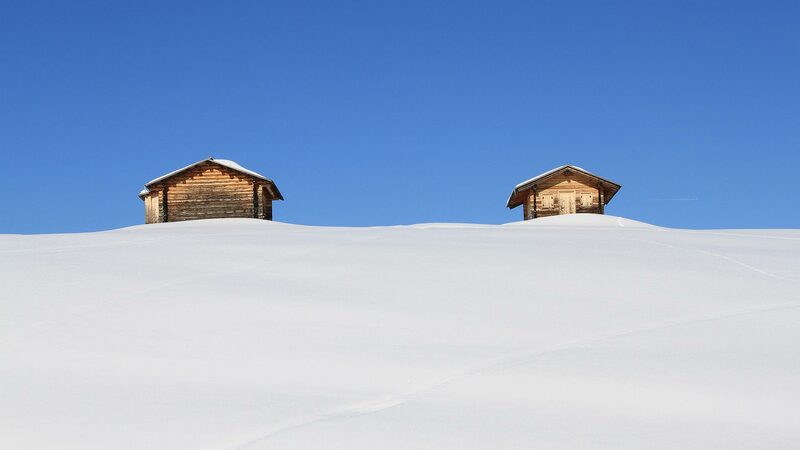 No matter if beginner or advanced, the several tracks, marked in different colours, will lead you through fabulous woods and snowy meadows up to the “Pra da Ri” pasture. After a fulfilled cross country day you can round off your day in the cosy hut nearby.